The on-line store is open! 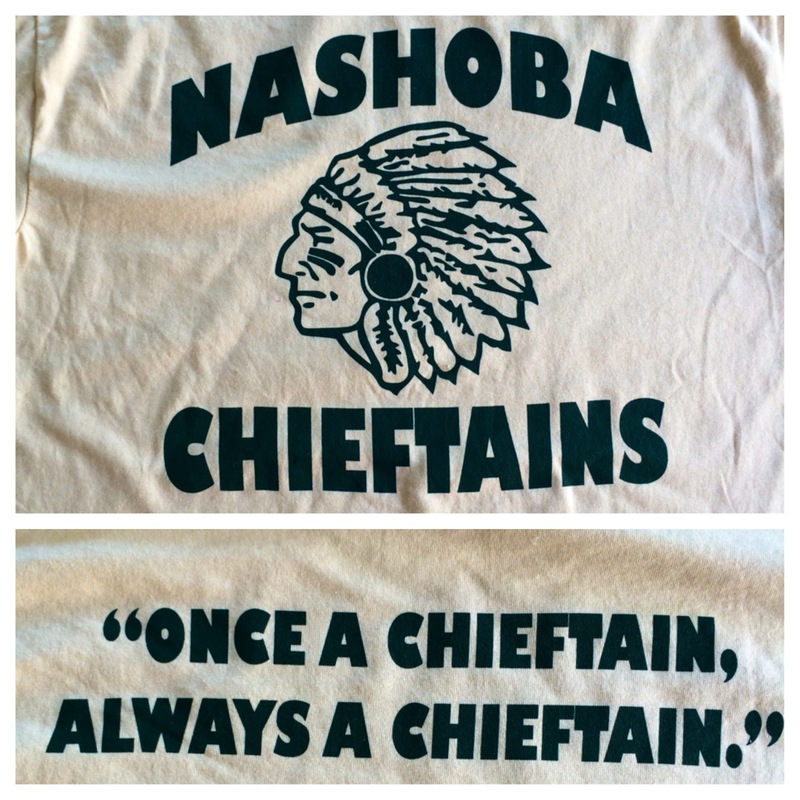 Click on this new link – http://shopnhs.itemorder.com to see what Chieftain items are offered! 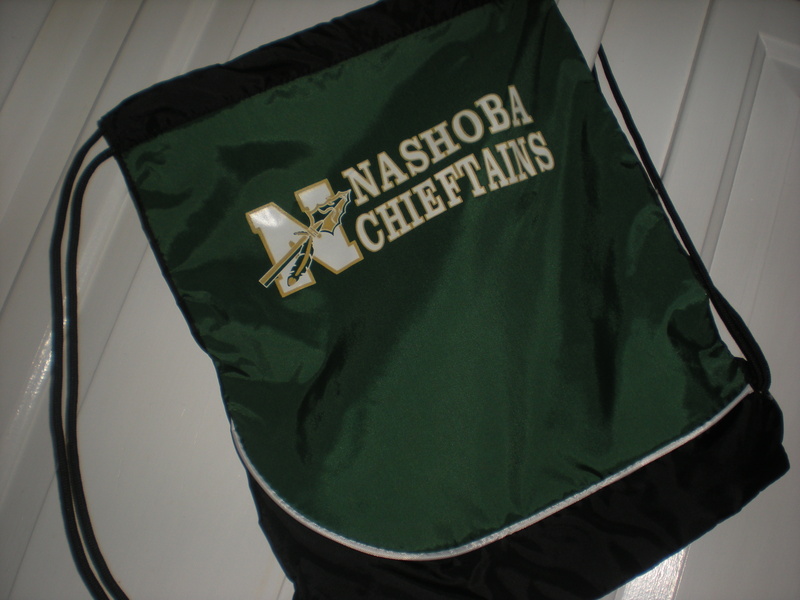 The Booster Club has a large selection of Apparel items that can be purchased either at the concession stand or by sending an email to NashobaBoosters@nrsd.net. 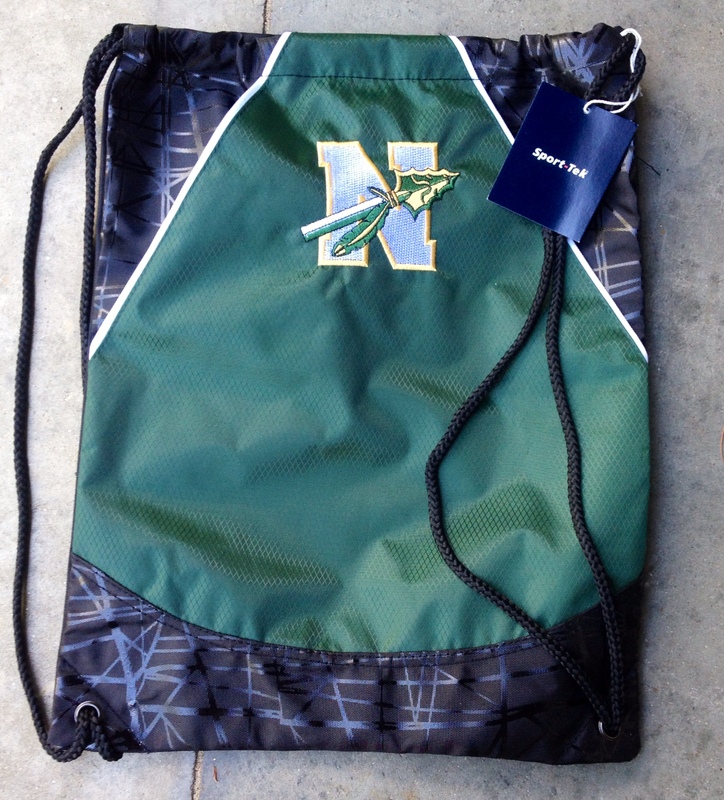 Look for apparel to also be sold at the seasonal sports meetings and other athletic events. Questions should be directed to Rosanna Chiodo at rhodysam@aol.com. 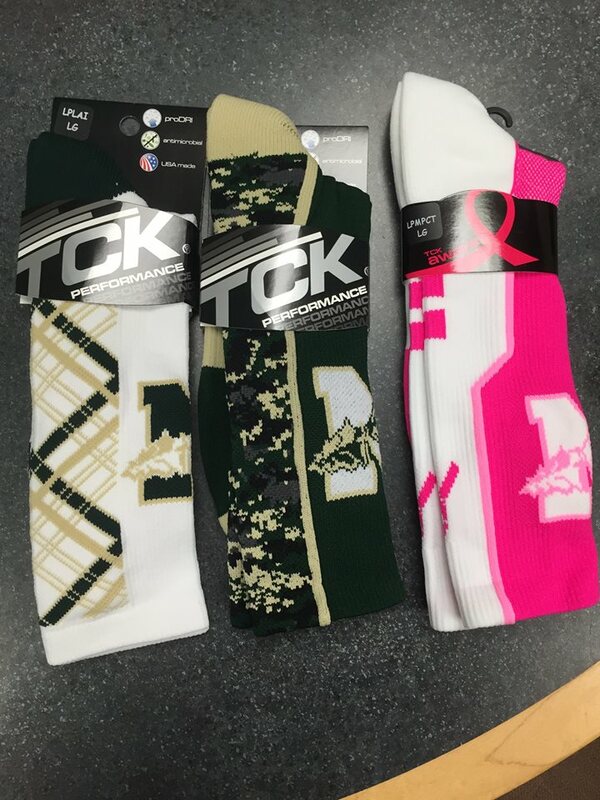 I contacted Michele B. to purchase a tie, and was hoping to order a pair of green socks and 2 water bottles but I don’t see that they are available through the online store. Are they out of stock? The socks and water bottles are not available on line. 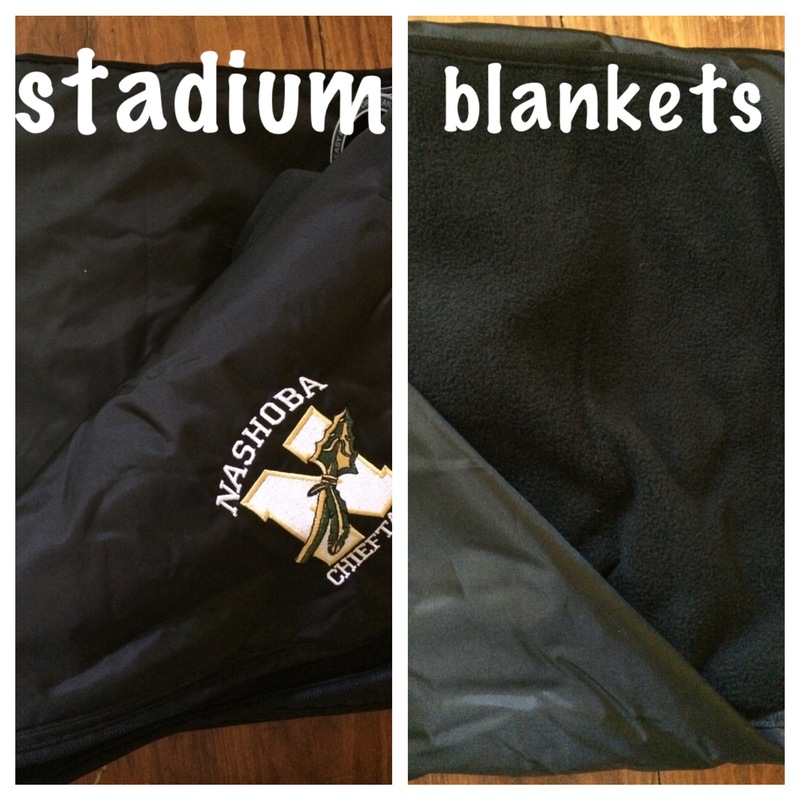 You can purchase them by contacting the apparel coordinator or at select home sporting events. I will send an email and copy you. Thank you for your support!